Bring the lush, beautiful greens of dramatic mountains, the wildlife and insects of the rainforest and the textures of the chocolate toned barks, mixed with mineral hues, to your colour palette. In the past a Botanical look has embraced florals and a softer approach, but this time around it’s about stronger, moodier styling. 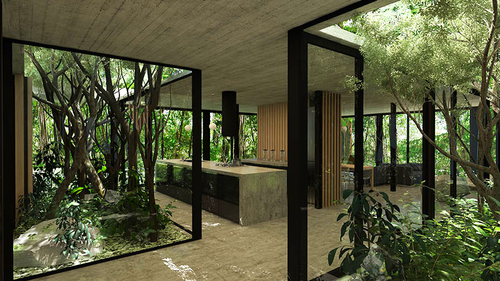 Combine darker green tones, splashes of zingy lime and bold earthy patterns for a lush palette that celebrates the beauty of nature outdoors, and brings it indoors. 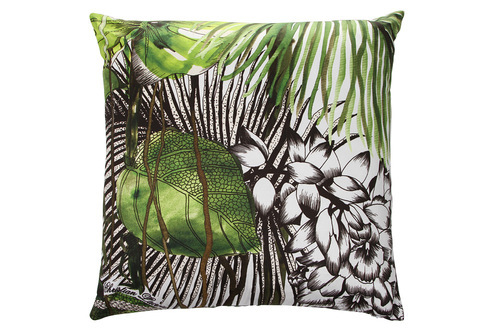 The trend uses bolder patterns that celebrate the flora and fauna of the rainforest. 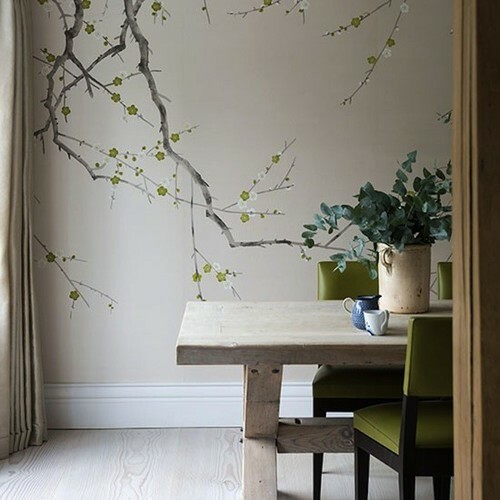 Leaf and insect prints are making an appearance on everything from sofas to wall coverings, and cushions to fine bone china. 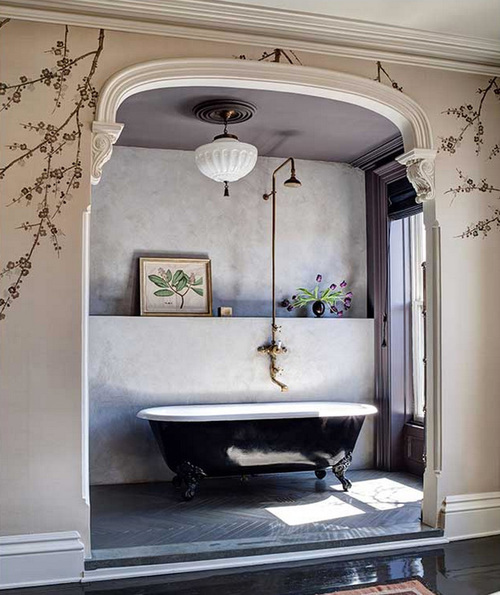 If you are brave enough go all out — botanical wall paper on every wall. For the less brave-hearted though, I do prefer a toned down version, using a splash of the colour trend in a cushion, art or a feature chair. Set this off with simpler black and white botanical print wallpaper for a fabulous, nature enthused backdrop that is still dramatic but not quite so overpowering. Sit back, relax and you can almost hear the insects.